Jessica McCaughey is an Assistant Professor in the University Writing Program at George Washington University, where she teaches academic and professional writing. In this role, Professor McCaughey has developed a growing professional writing program consisting of workshops, assessment, and coaching that helps organizations improve the quality of their employees’ professional and technical writing and editing. Her research focuses on the transfer of writing skills from the academic to the professional realm and on teaching multi-lingual writers. In 2016, she was nominated for the Columbian College’s Robert W. Kenny Prize for Innovation in Teaching of Introductory Courses. She also works with the university’s Writing in the Disciplines (WID) group, Career Services, and University Teaching and Learning Center to offer a variety of faculty and student workshops. 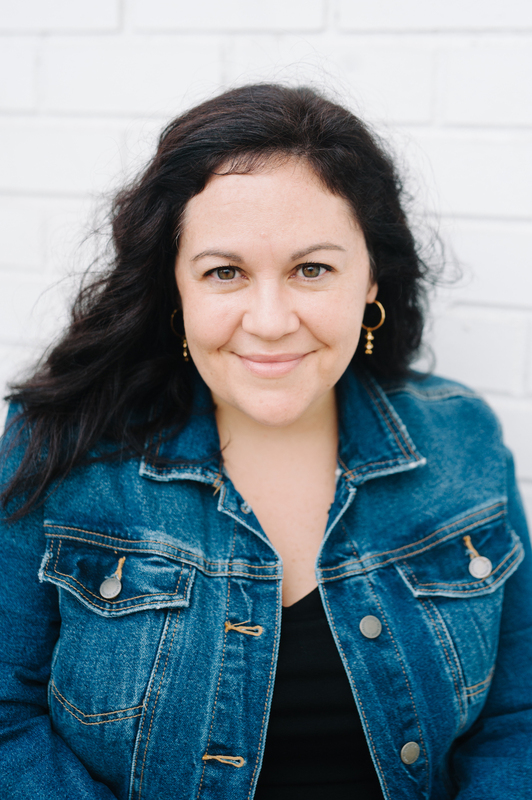 Jessica’s writing has appeared in such publications as The Chronicle of Higher Education, The Best American Travel Writing, Gulf Coast: A Journal of Literature and the Fine Arts, The Rumpus, and the Boston Globe Sunday Magazine, and she is a Pushcart Prize nominee. In her previous life, Jessica worked as a copywriter, editor, and communications manager. Jessica enjoys obsessing about her vegetable garden. She lives in Vienna, Virginia, with her husband and her daughter. For more detailed information, you can view her CV here.